Come on by for this fine inaugural event, celebrating a beautiful river that literally runs by my backyard. 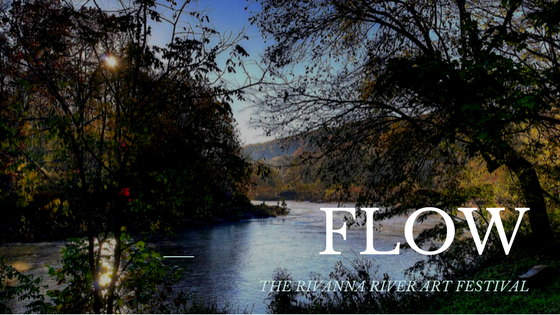 This fun and free festival will feature other musical acts along the Rivanna trail (by Darden Towe Park’s boat ramp) including Terri Allard & Robert Jospe. We’re at the mercy of good weather, so here’s hoping for just that. I hope to be playing my set between 11 am and noon. Go get a coffee & come heckle & cheer.